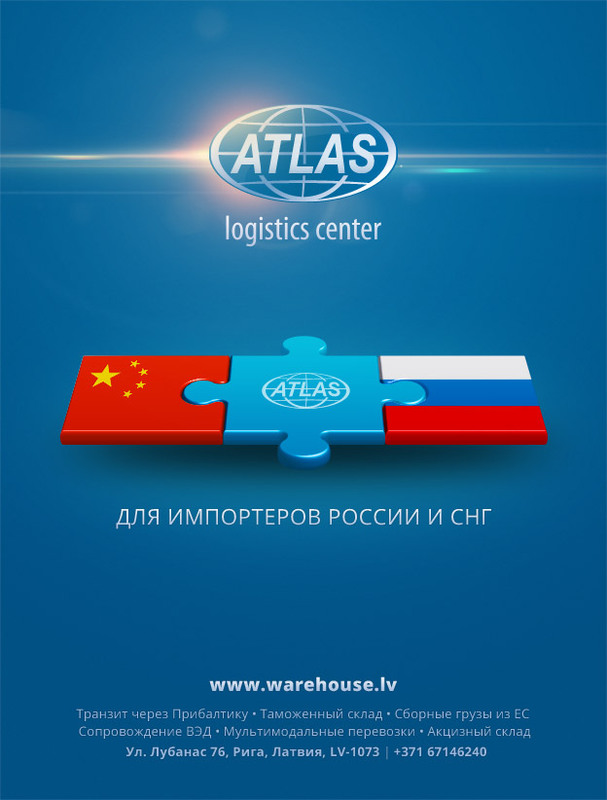 Advertisement in the “BalticOutlook” magazine | Customs and excise warehouse "Atlas"
Our company follows the time and we always improve our work process, we are committed for development using all modern worlds’ possibilities. July edition of AirBaltic’s in-flight magazine “BalticOutlook” features a bright full-page advertisement of “Atlas”. This magazine is designed for a wide and diverse audience and it is aimed for people, who want to develop their businesses and is informative for people who want to find business-partners, and can be useful and interesting for people who are planning their holidays in different countries in the world.